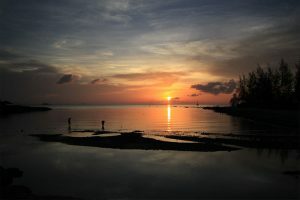 Welcome to the Island of Phangan, located in the South part of Gulf of Thailand and part of the archipelago islands which has well over 40 Islands, Koh Phangan is one of the most beautiful islands in Thailand. 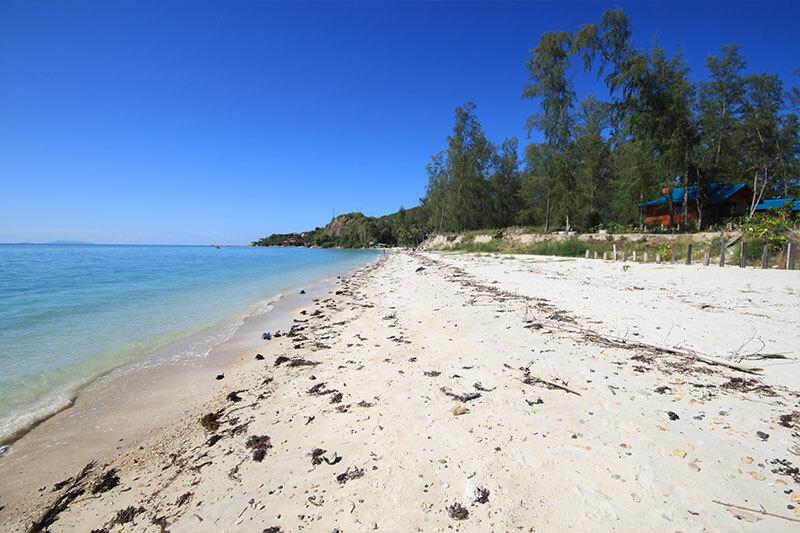 Only 100 kilometers from the mainland and approximately 15 kilometers from Koh Samui. The Island of Phangan is 70% mountains and dense tropical forest with the low level lands covered in mostly coconut trees. 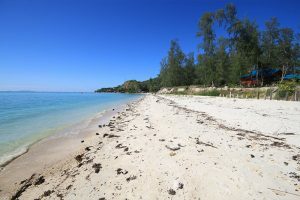 Surrounded by white sandy beaches with many parts of the Island having shallow bays and sand banks surrounding the Island, more so on the West coast. 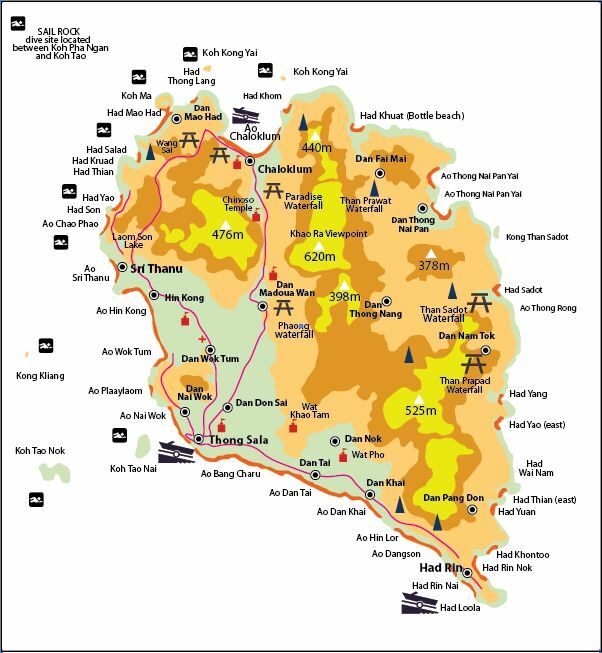 The history and culture of the Island goes back to around 600 years ago when the first monks settled on the on the Island and built temples that can still be visited today. A new kind of traveler hit the Island in the late 60’s and during the 80’s the world famous full moon party got kicked started by a Japanese man having a birthday party on the full moon on Haad Rin Beach. 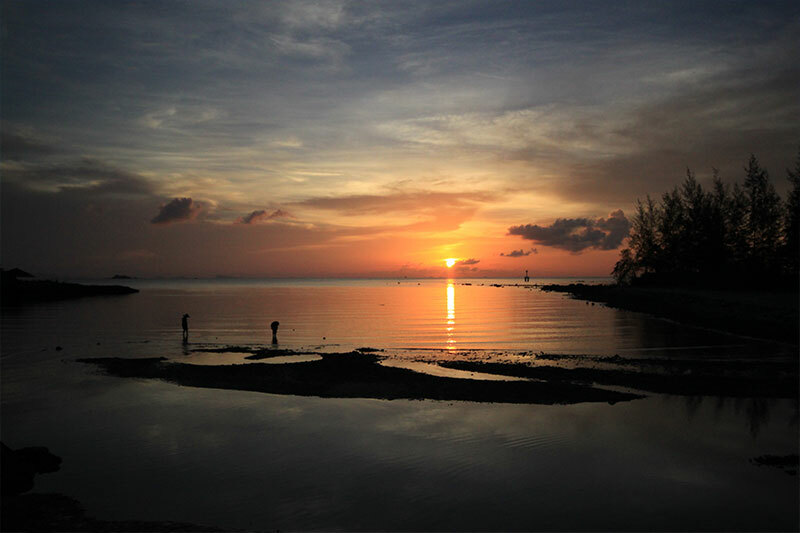 The Island has become famous for its once a month full moon party where party lovers from all over Asia gather to enjoy a festive party night on the beach of Haad Rin. With the introduction of the full moon party budget accommodation became a must on the Island has many young backpackers come to the event and wanted cheap accommodation. Backpacker’s hostels and dormitories are now quite common across the Island. The Island not all about the full moon party it’s got some of the most beautiful beaches and the inner parts of the Island have some amazing dense jungle, waterfalls and viewpoints to see the surrounding Islands.